More data sharing. 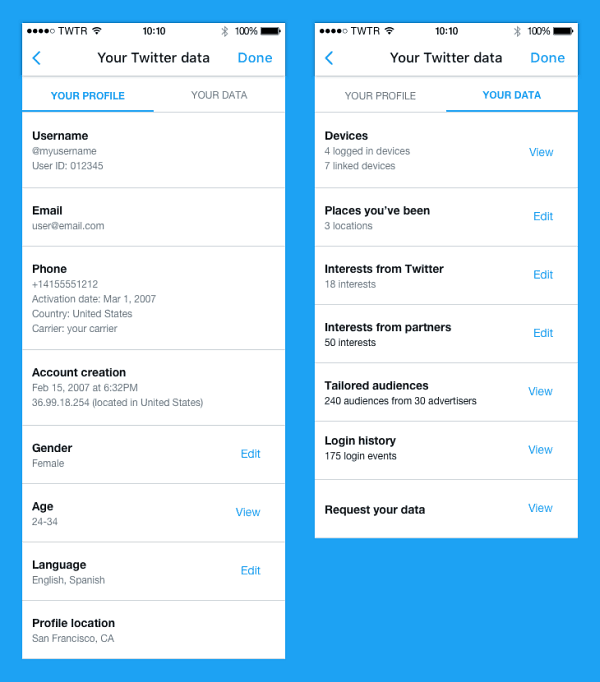 Twitter is changing the way it shares data with what the company refers to as “partners” but what it really means is advertisers. “We’ve updated how we share non-personal, aggregated, and device-level data, including through some select partnership agreements that allow the data to be linked to your name, email, or other personal information – but only when you give your consent to those partners” the company writes in its blog post about its data sharing policy. 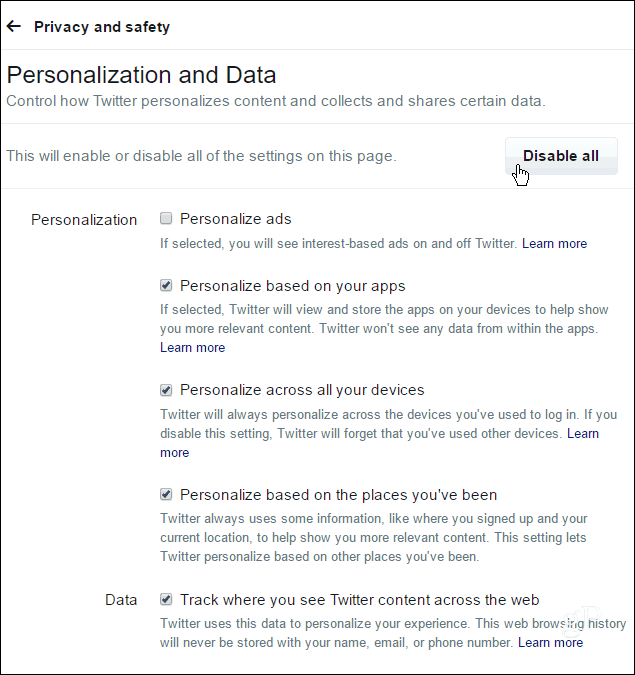 If you want to change the behavior of personalized ads or completely opt-out altogether, head to your Personalization and Data settings page. Then at the top of the page select the Disable All button. Also, make sure to scroll down to the bottom of the page and click Save Changes. 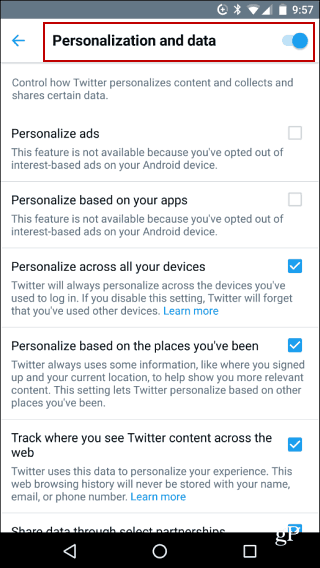 If you’re using the mobile app, head Personalization and Data and uncheck what you don’t want, or toggle off the Personalization and Data switch at the top. It appears that the opt-out choice doesn’t sync between the website and mobile. So, you’ll want to check both and make the appropriate changes. While the company appears to be taking a more aggressive approach to targeting users with ads, it’s also providing the tools we need to opt-out. 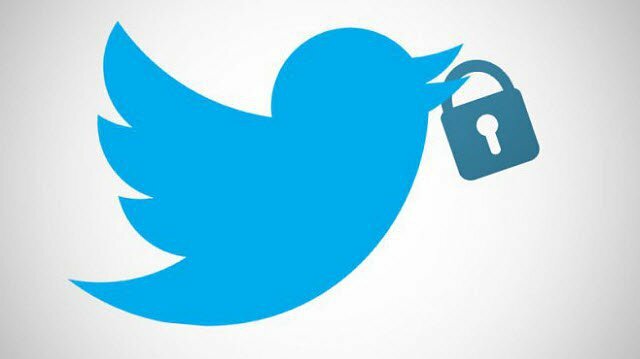 The next time you log into Twitter, it does show a notification message pointing out the changes. Still, a lot of users will probably just click or tap to dismiss it. Then they won’t know about the changes in the policy — and that’s a win for Twitter and it’s “partners”.